Boy oh boy, I absolutely can’t wait to play the follow-up to 2010’s phenomenal Red Dead Redemption in the first half of 2018. Aiming for October 17, 2007 — smack-dab in the middle of the holiday season window — Grand Theft Auto IV was delayed until April 2008. Red Dead Redemption slipped a month, from April 2010 to May of that year. The first teaser for postwar cop drama L.A. Noire appeared in 2006. While a release date wasn’t actually specified, the project was so off the grid that, for a time, it was believed to be vaporware, swept under the rug and gone for good. It finally came out in 2011. Max Payne 3 was delayed at least four times over the course of its development. According to Gamasutra, “It was previously scheduled for a late 2009 release, before being pushed back to 2010, and then again to 2011. Rockstar then revealed the game would release in March 2012.” It was released in May 2012. Grand Theft Auto V, initially planned for the spring of 2013, didn’t come out until September of that year. 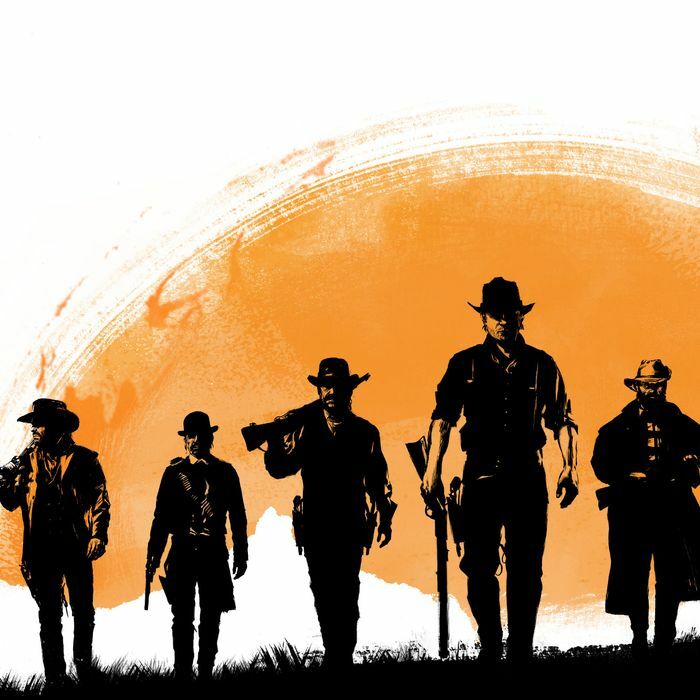 “We know this is about four months later than originally planned and we know that this short delay will come as a disappointment to many of you, but, trust us, it will be worth the extra time,” Rockstar said at the time. If Red Dead Redemption 2 actually hits its autumn 2017 mark, it will be the first major Rockstar game to do so (with apologies to Rockstar Table Tennis and Midnight Club Racing). High-profile delays are not unique to Rockstar. With games as large and complex as they are now, any big-budget release can expect to get bumped back at least once. But the regularity of delays hasn’t become so normal yet that fans don’t also feel betrayed somehow. When recent PS4 tentpole No Man’s Sky got pushed back a few months, the reporter who broke the story received death threats, as did the game’s developer. Gamers who take their hobby seriously enough to call it a lifestyle expect to be treated with respect by the companies they patronize. To delay a game — in order to improve it! — is somehow still the ultimate slight. Because Rockstar’s owner, publisher Take 2, is a publicly traded company beholden to investors, it needs to indicate progress on development by doing things like specifying release windows. Investors need to know that their shares are still worth something until the 2017 holiday season. But the announcement sets a hard deadline on an intricate process. Many studios developing tentpole games go through a process near the end known as crunch, working long hours seven days a week for months at a time. In fact, crunch was so bad on the first Red Dead Redemption that employee spouses wrote a public condemnation of Rockstar’s practices. 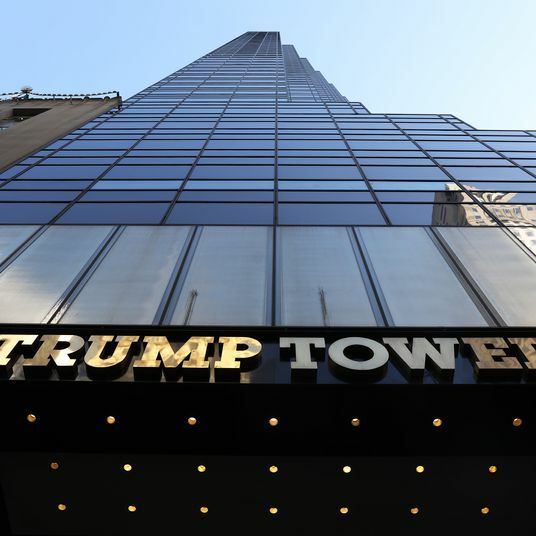 It’s a catch-22 for big-name developers. If Rockstar releases an unfinished game, it gets ripped by fans and critics. If the studio delays the game to make improvements, the same thing happens. If you really want to delude yourself into believing that the next Red Dead will land before Christmas next year, then go ahead. But don’t say we didn’t warn you.